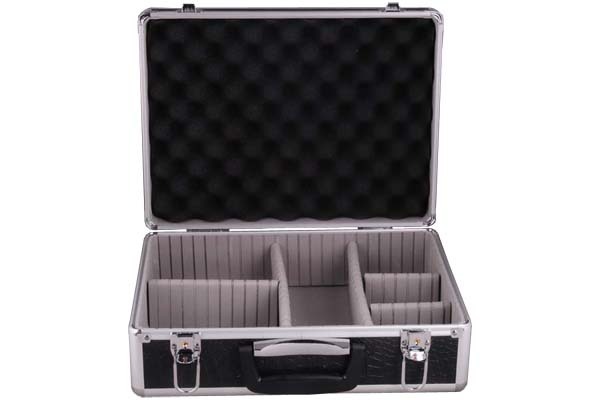 This tool case is completed with EVA lining for protection and adjustable protective EVA dividers .You can reset the dividers to set up different size of compartments to fit different size tools . On the lid there is a corrugation foam to strengthen protection . 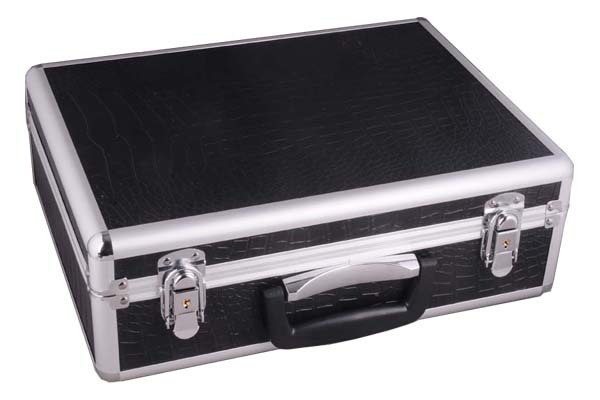 Thus the case is not only a tool storage case ,it is also a transport case for sensitive equipment and devices .